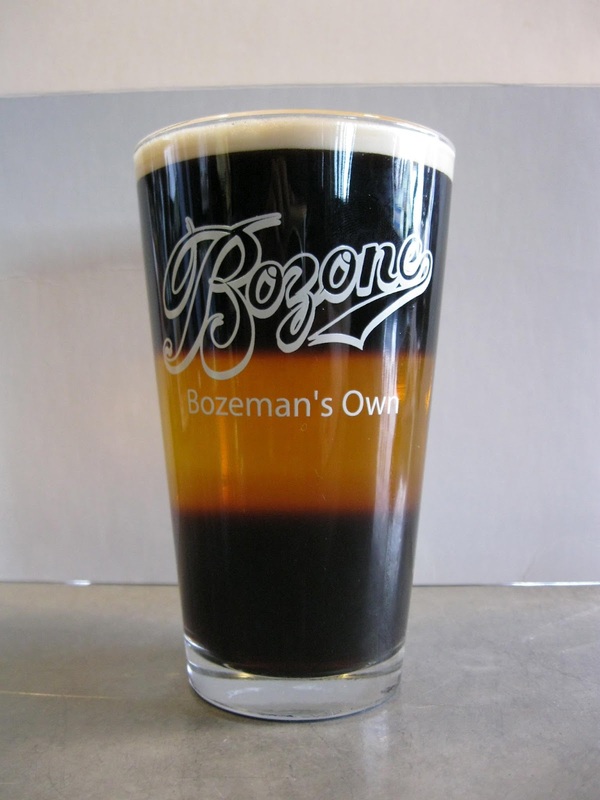 Head Brewer at Bozeman Brewing Company, Bill Hyland, took the "Black and Tan" to new heights this week by creating the "Triple Layer Cake," a blend (from top to bottom) of Nitro Dry Irish Stout, Hopzone IPA, and a very rich Baltic Porter. 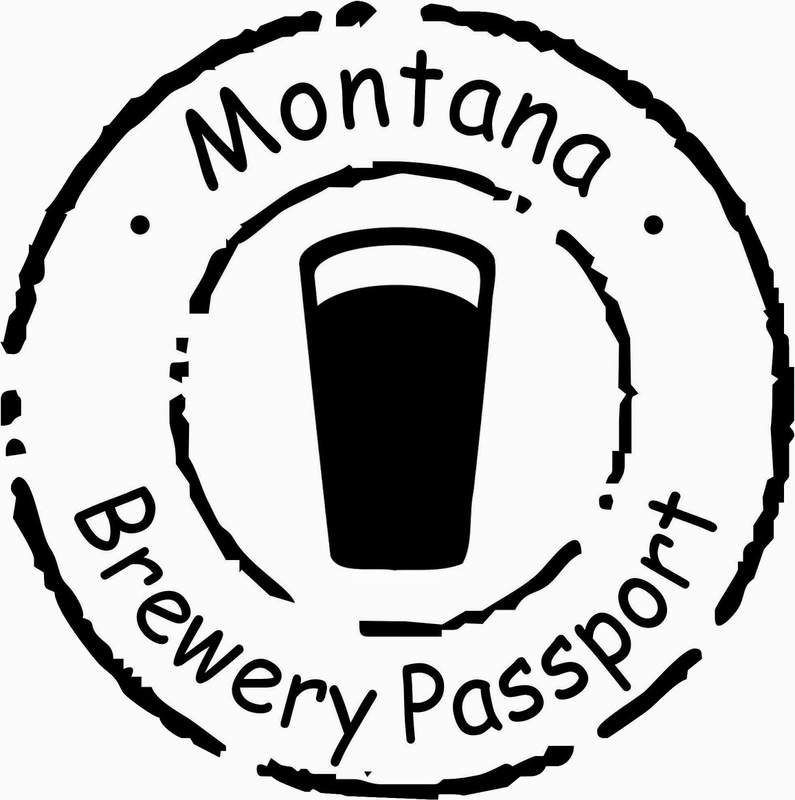 "The concept behind the Triple Layer Cake is the same as that of a Black and Tan; a beer with less density will float on top of a beer with greater density (or specific gravity)," says Hyland. "The first few sips are just roasty, 'chocolatey' stout, then the IPA creeps in with a bitter blast. 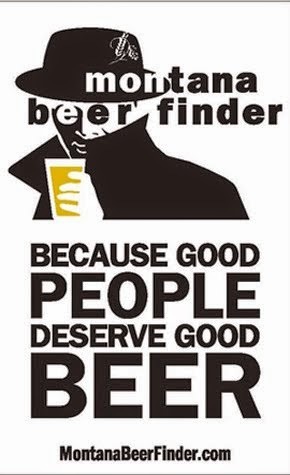 Finally, after half the glass is finished, the Baltic Porter blends in with the Hopzone and you experience a resurgence of malt body and flavor." 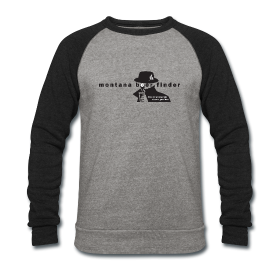 It takes the staff about 15 minutes to produce one of these, and only three have been made so far (and none offered to the public - "but they may change due to the positive response we've received so far," says Hyland). The price of this beer cocktail is $4.00. 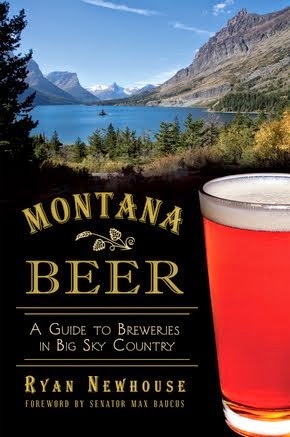 *Photo courtesy Bozeman Brewing Co.